How many of you tried doing some online task or simply shared a link and never get paid back? At least once we all would have got stuck in this bate. Isn't it? We simply can't trust a random vendor and expect that they will pay us. As the online industry is widening its reach, so are the fraudulent platforms gaining power. And once you are planning to earn from online platforms, you need to choose a trusted and a popular platform which people prefer using. 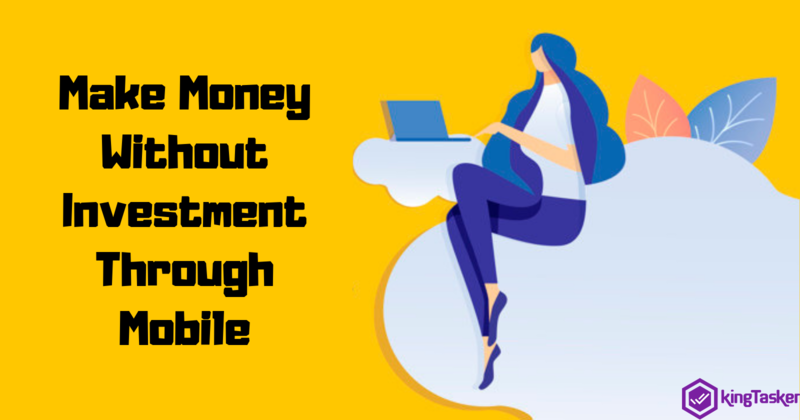 There are certain mobile applications out in the market which lets you earn quick money while staying within your comfort zone. But not all of them would be genuine. 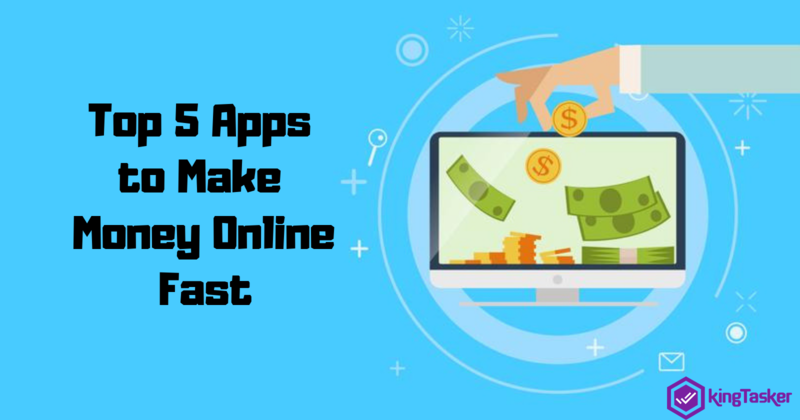 So, here is a list of top popular mobile apps which are perfect for earning online money. The top benefit of choosing these mobile apps is that it lets you earn quickly without any investment and hassle. So, have a closer view and start earning today itself. AppTrailers: AppTrailers is one of the simplest apps which lets you earn money. The app gives credits to the user just for watching the videos of app promotions. More the number of videos, more will the credits in your pocket. The users get credits in the form of Amazon gift cards or even PayPal cash. Quick Cash: Guess if you get paid for simply watching advertisements? Yes! Quick Cash lets you earn while you watch ads. Once you watch the given ads, you get points in return which you can redeem for cash at any time. And once you reach 1000 points, you get paid for it. KingTasker: KingTasker allows you to perform the simple tasks at any time of the day without any time boundaries. So, users can stay in their comfort zone and work at the time they wish to and earn out of their social media accounts. Simply like, share, rate, or comment on the given links and earn points in return. Get mobile recharges from the points you have earned or go for online shopping. Gigwalk: Gigwalk is one of the iOS apps which is freely available on App Store as well as Play Store. This app pays you for simply visiting some outlets or restaurants where you need to click pictures of some specific areas. Especially for the people who love traveling and exploring new places, this is the perfect app for them. AppBounty: AppBounty is one of the apps which pays you for downloading applications. In return, you get points which can be exchanged for gift cards for iTunes, PlayStation, Steam, Xbox, and a lot more. What's wrong in earning extra money when you can effortlessly earn apart from your 9-5 job? You don't need to invest anything or need to buy some specific hardware, you can earn simply from your smartphone itself. 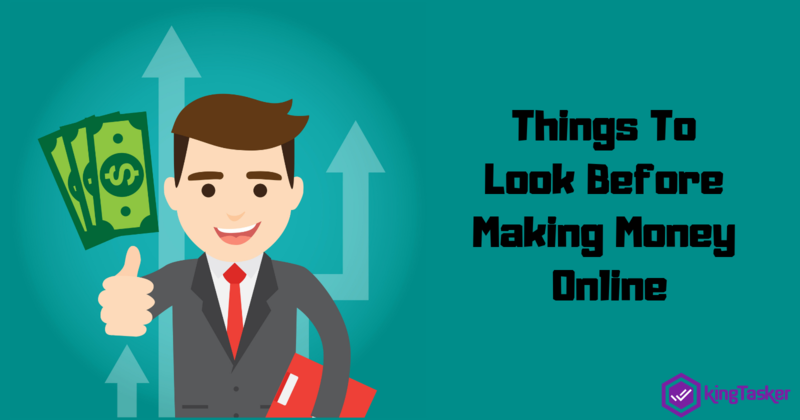 Want to know more about online money earning methods? Feel free to get in touch with us, our team would be glad to hear from you.